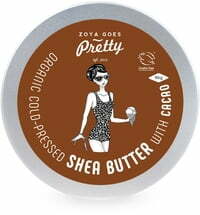 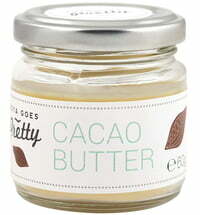 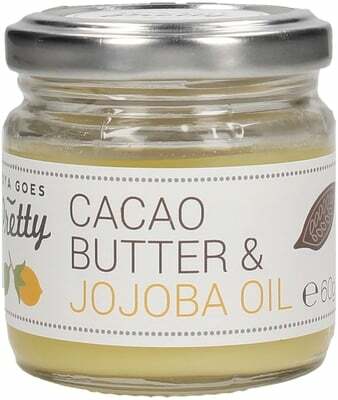 With a combination if wonderfully scented Peruvian cocoa butter and mild jojoba oil your skin is wrapped in a delicious scent while being supplied with intensive moisture. 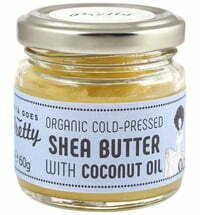 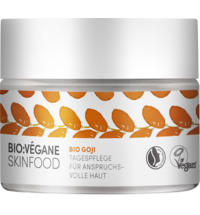 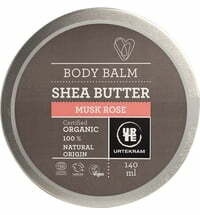 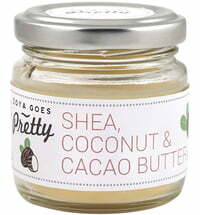 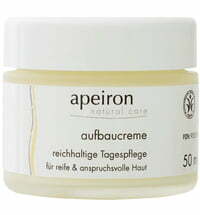 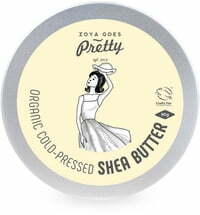 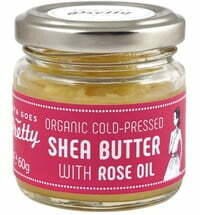 The inclusion of jojoba oil makes the butter easy to apply and gives it a supple texture. 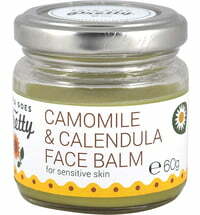 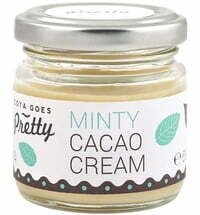 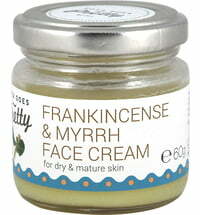 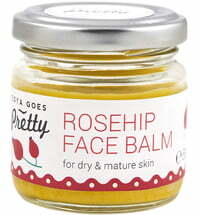 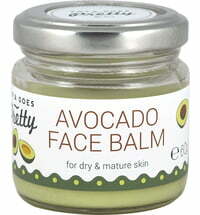 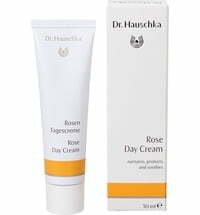 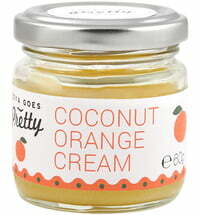 Perfect for dry, mature & sensitive skin. 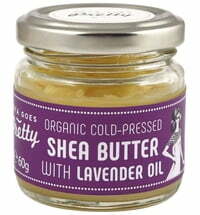 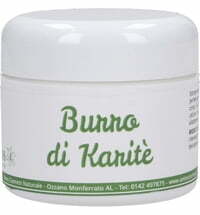 Apply a small amount to the face and/or body and massage until absorbed.